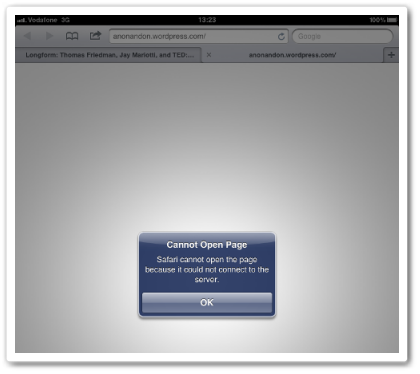 Indian Internet service provider Tata Photon blocked its users from accessing WordPress.com and an estimated 25 million hosted blogs after it took a blanket approach to the government’s request to censor a number of websites. India has been cracking down on Internet content this week, in the wake of claims that false information had been spread online to stir religious tension in the Northeast of the country. The government reaction saw it reach out to Twitter, Facebook and Google with requests to remove inflammatory content from their platforms and, in a letter that was leaked on Thursday, ISPs were given a list of more than 300 URLs to block. Tata Photon, which services the Delhi metropolis, has taken the approach of blocking the blog hosting platform itself rather than the specific WordPress-hosted URLs on the blacklist. The government letter explicitly stated that Twitter.com, Facebook.com and YouTube.com should not be blocked, but it seems authorities assumed the ISPs would get the gist and not block any of the other parent sites of the listed URLs – but that’s exactly what Tata Photon has done. Ok, this is weird. And ridiculous. I can’t access any WordPress.com blog from home. Neither can I open up the window for a new post or access any support forums. I’ve cleared the cache and tried different browsers, but no luck. All I can do is log in. If I try to see any WordPress.com blog or access my Dashboard or hit “New Post”, the notification I get is that the server couldn’t be contacted and that I should check my connection. Which I would do if it wasn’t for the fact that I can open any and every other website. Despite the inability to view WordPress websites and blogs, those with registered accounts on WordPress are able to log in to the website. Certain portions of the Dashboard or website backend are known to have been blocked, and what remains accessible is functioning very slowly for Tata Photon users. Users cannot edit or post new content at the moment, but can view sections such as the website’s stats. Confusion has reigned supreme during the latest round of Web blocks in India, and some have claimed the government is acting to close down Web-based thorns in its side. Late this week the government claimed that it was strictly focused on closing down accounts that were “causing damage or spreading rumours” and not censoring its critics online. That’s despite five of its targeted Twitter accounts being parodies of the Prime Minister and government authorities, something that Twitter itself allows. 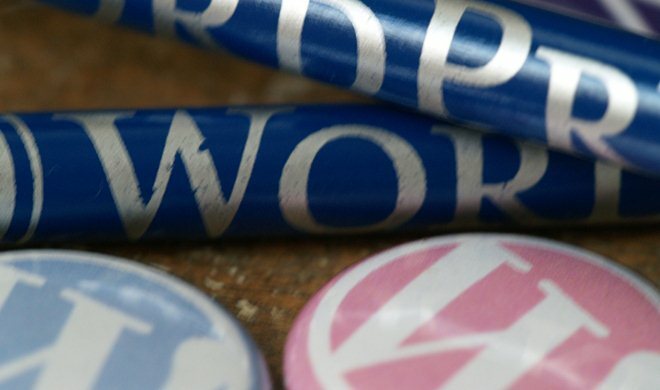 WordPress is one of the Web’s largest blog hosting platforms. According to its latest stats, more than 100,000 new sites are created each day while 335 million people view more than 2.5 billion pages from its blogs each month. Tata Photon isn’t the only ISP to opt for a blanket block as Airtel briefly ran key word filtering in response to the blocked URL letter. The move blocked YouTube for its customers until it ceased the filtering hours later, as leading blogger Amit Agarwal detailed. For more information on exactly what India has blocked online during its latest crackdown, see this excellent post from Pranesh Prakash at The Center for Internet and Society. Full-on URL blocking is nothing new in India and Vimeo and a number streaming sites were blocked by Airtel and Reliance in May following a court order. We contacted Tata Photon but are yet to receive a response on the matter.